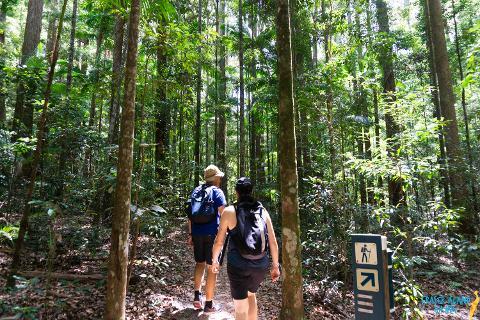 A pack-free accommodated hike is a guided hiking experience that allows hikers to see the great outdoors, yet be able to enjoy amenities. 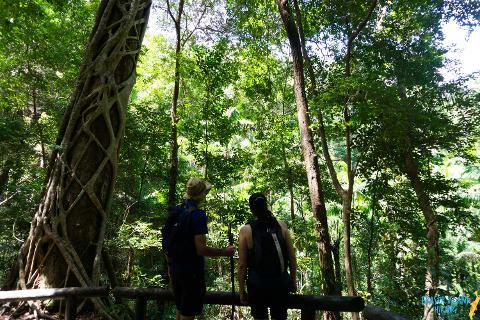 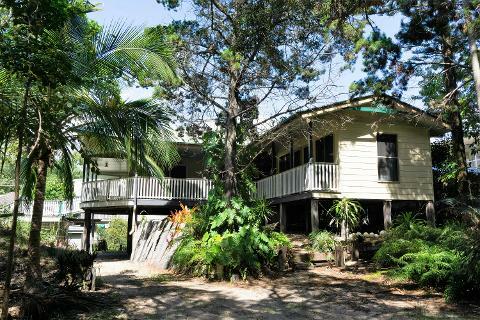 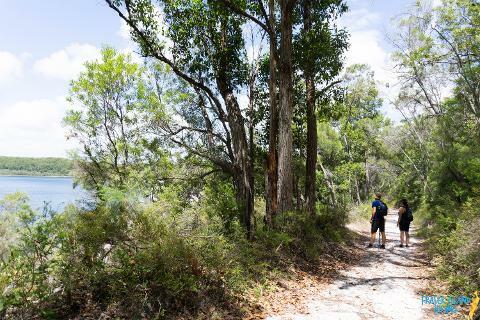 This hike lets you enjoy the best experiences of Fraser Island Hiking, while also enjoying convenient 4WD transfers, accommodation and gourmet meals. 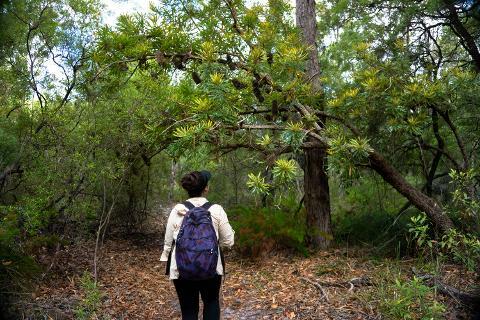 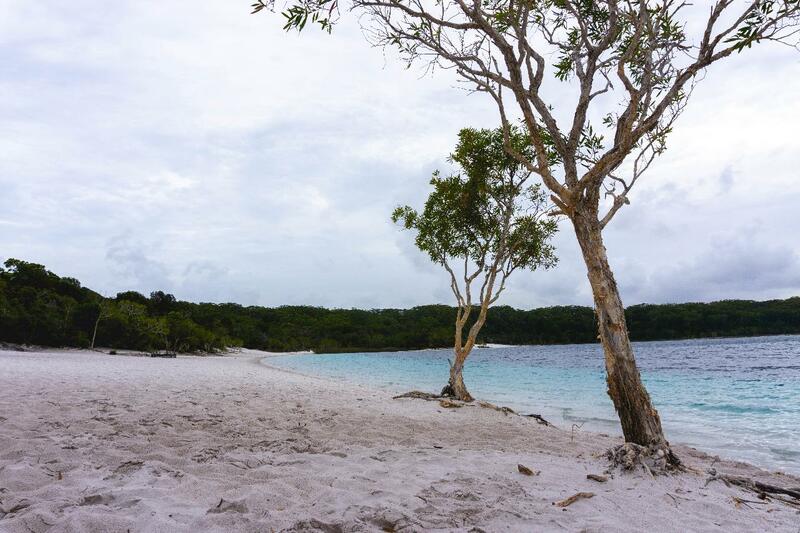 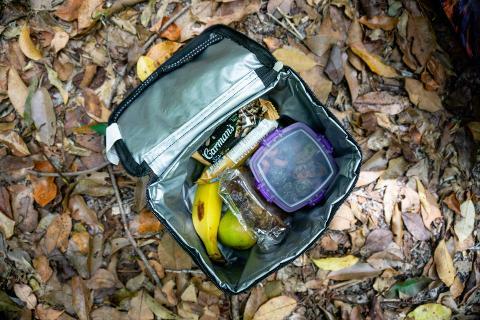 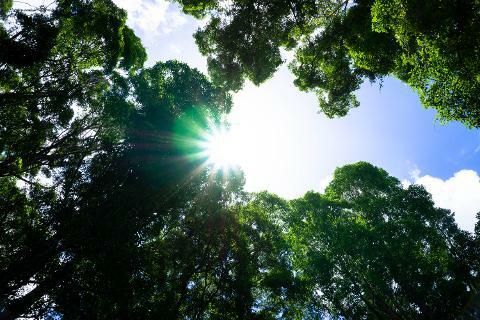 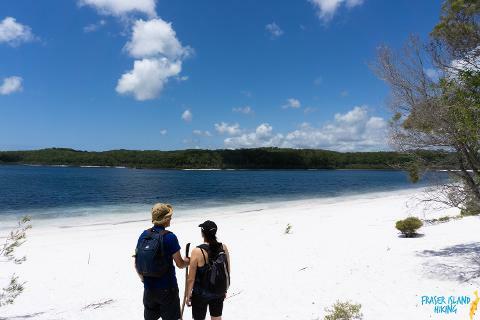 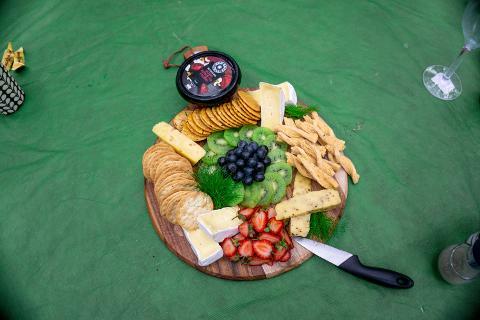 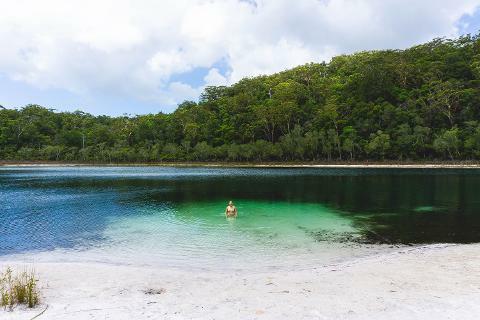 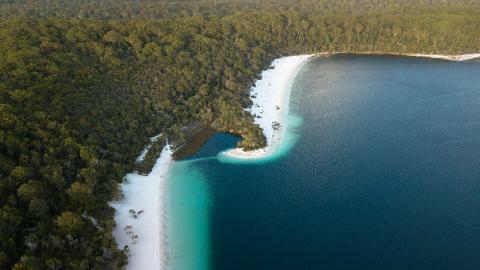 Pack-free hiking is a new initiative that Fraser Island Hiking has established in order to offer an exclusive, premium hiking option for Fraser Islands Great Walk.